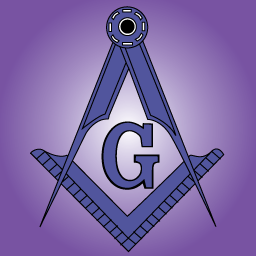 Today in Masonic History we present The Living Temple. In Ind or Western Mexico. On lofty pillars, rich and rare. Built by the Architect Divine. With cornerstone deep laid in youth. That noble temple of the mind. To drive each vagrant guest away. When the Grand Master shall appear.